Have you ever considered where exactly the products you eat and drink come from? Where in the world were those coco beans picked? Who cut down the sugar cane used for that sweet treat? Who slaved in order to carefully grew this delicious tea? More importantly have you ever asked: Are these people being treated fairly? Do they earn a living wage? Can someone care for their family doing their job? In this documentary you can receive the answers to those questions. 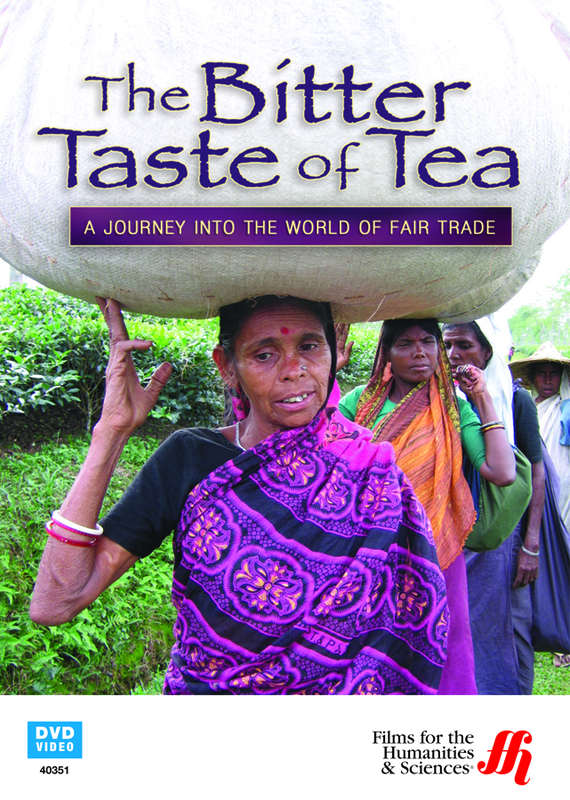 Learn about the world of fair trade vs. non-fair trade and the impact of non-fair trade in the tea industry. In Kenya, India, Bangladesh, and Sir Lanka the tea industry is brutal. In heis documentary, watch and leatn about the explotation of workers in these parts of the world. Follow the stories of thse working in the tea industry and learn about the unsafe work enviornment that many are forced to work in. 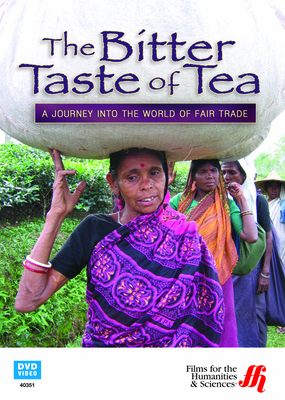 This documentary is meant for the viewer to weight the facts and decide if traditional trade is working or if it's time to demand products from companies and brands that practice fair trade.